20 years of experience in field instrumentation. Our company has acquired extensive expertise in physical field instrumentation: from feasibility studies to consulting, installation and maintenance of measuring equipment. Our teams’ experience and multi-trade vision support development of customised solutions that meet your needs and comply with in-situ and regulatory constraints. CNS places its expertise at your disposal for major projects reliant on instrumentation. As a subsidiary of SUEZ Group, CNS Instrumentation draws on links with many contributors to develop innovative technology tailored to field requirements and compliant with regulations. The company’s expertise supports comprehensive, innovative services to guide clients through current and future challenges. 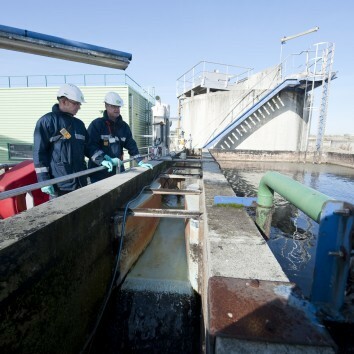 CNS specialises in the iDroloc technique for optimising management of water systems. 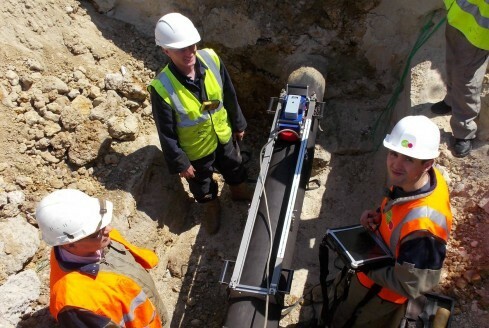 This technological tool can inspect pipes and detect leaks without shutting down the system. To determine system status and prioritise renovation, CNS uses the Scanner method. This fast, non-intrusive tool ensures continuity of water services while teams produce their analysis. 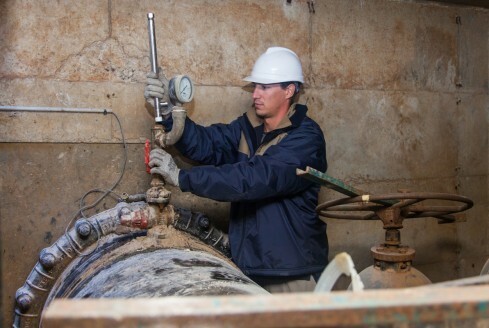 To guarantee proper analysis of instrumentation measurements, CNS conducts metrology monitoring. Using standards and benchmarks specifically created based on manufacturers’ recommendations, teams validate or readjust equipment measurements.